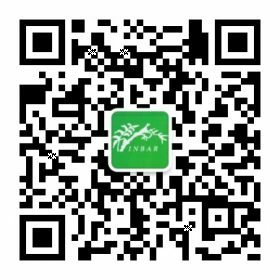 How INBAR is informing sustainable development using bamboo and rattan. We urgently need to update our information on bamboo and rattan. There are 1642 species of bamboo and 631 known species of rattan, each with very different properties and potential uses. They fulfil very different local or regional needs in the countries where they grow, but also face diverse threats. To make the most of bamboo and rattan, we need reliable data: about their different species and properties; where these are distributed; how they are managed; and their major challenges and opportunities. However, existing data on global bamboo and rattan is becoming increasingly out of date, and there are no ongoing worldwide assessments which cover these resources. 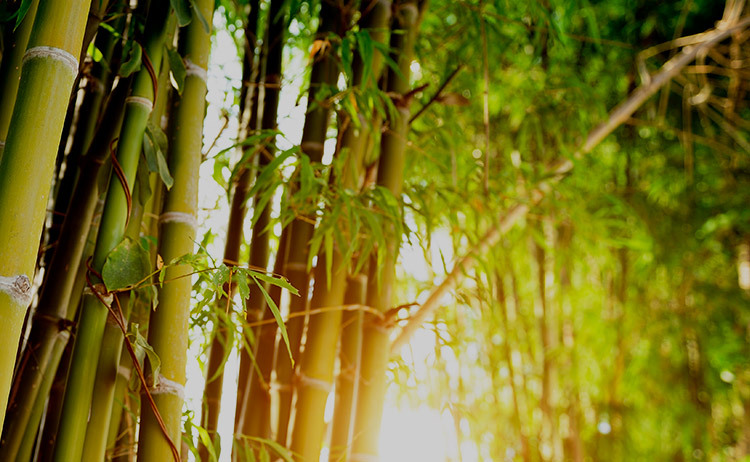 The last comprehensive dataset on bamboo and rattan was published in 2003. Moreover, the information that is available is not always verified with field research, meaning it may not reflect the actual ecological situation. 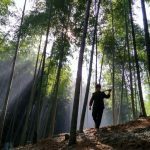 The National Forestry and Grassland Administration (NFGA) of China has committed to take the lead in the inventory and assessment in China, and has earmarked USD 3 million to carry out this work. 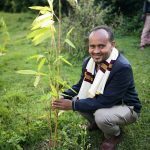 The Ministry of Agriculture of Ethiopia will use its Sustainable Land Management Programme to assess the potential of bamboo for land restoration, and in parallel will start a national bamboo programme. 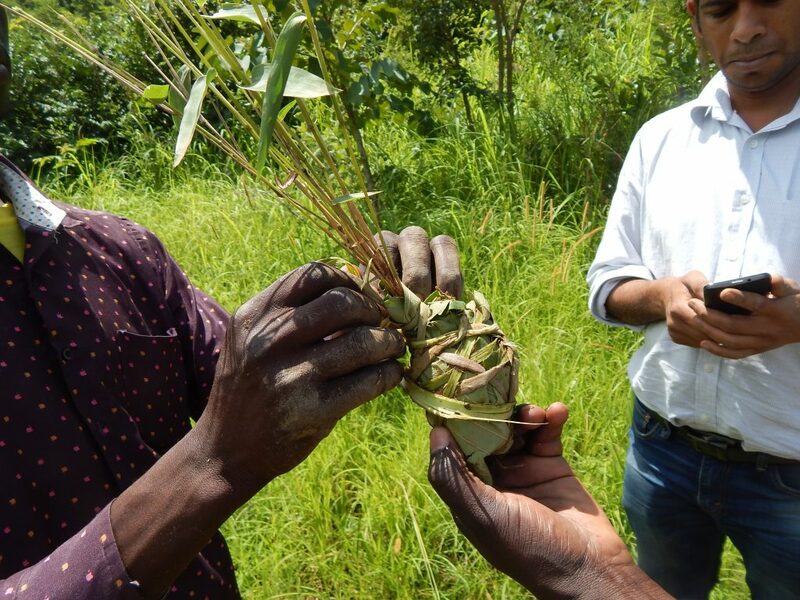 Cameroon has earmarked USD 1 million from its domestic GEF funds for land restoration with bamboo. 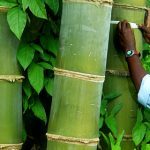 Madagascar has earmarked USD 4 million domestic funding for land restoration with bamboo, as part of their national GEF priorities. The Ministry of Environment and Forestry of Indonesia has indicated their support for an inventory of rattan resources, and is planning inventories, establishment of plantations, seminars and workshops. 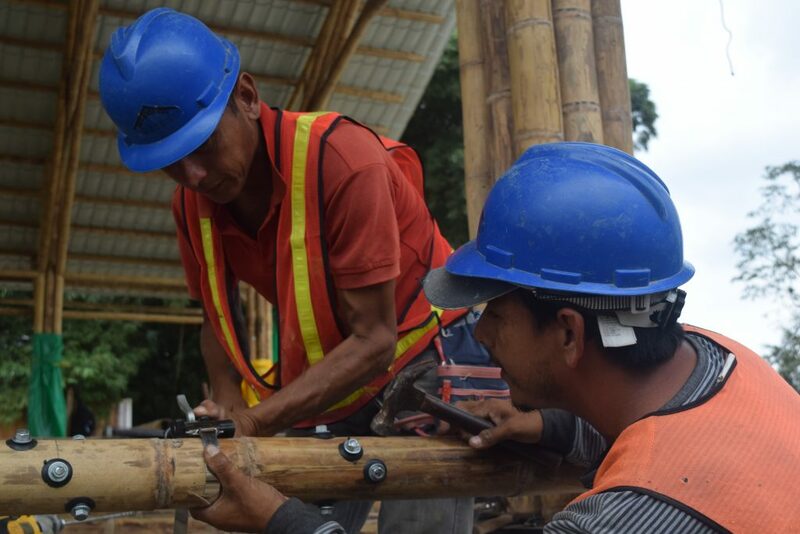 The Ministry of Science, Technology and Innovation in Brazil is executing several bamboo activities with a total budget of over USD 3.5 million. 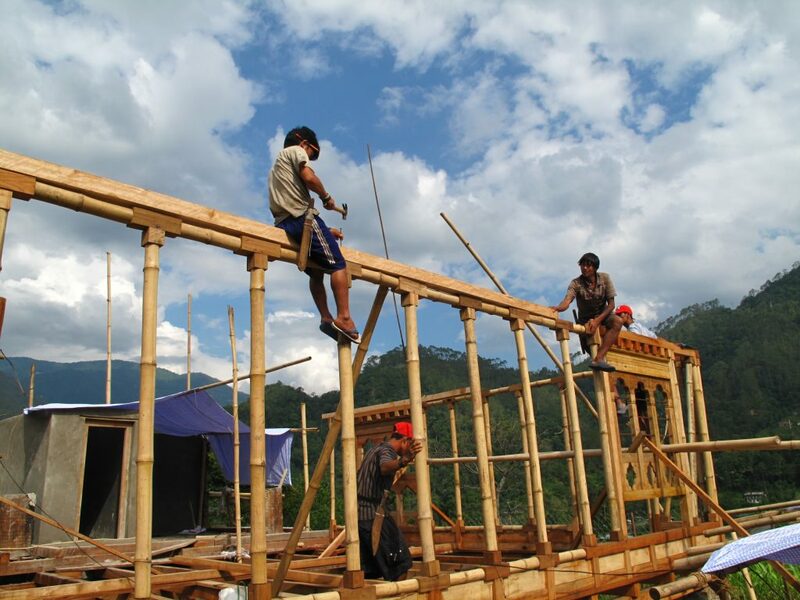 Nine case studies of bamboo's use for land restoration around the world. A 2017 assessment of the main knowledge gaps affecting bamboo and rattan use. For similar assessments, search 'remote sensing' in INBAR's library.